A fond ado we’ll bid to you, poor Blago. For, alas, we knew you well. How you quoted Kipling under pressure. For you were a Man of the People. The people who came to you on bended knee for favors. You only did what other pols have done, and do still. From the constant revolving till. Through the spoils of the take. Not for yourself, no, not for you. But for the common ones. The sick and aging ones. 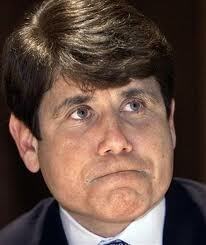 But, alas, poor Blago, you lacked discretion. Too boldly did you claim your share. Too brashly did you drag your rake. And with too much brass you grabbed your take. Had you not been so audacious. They chose past you for a Greater Fame. A bigger friend of Tony. 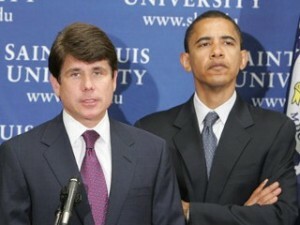 So, a fond ado we’ll bid to you, poor Blago. Be wise in the showers where you will go. What you did to the People. 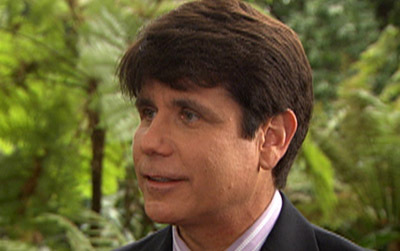 NewGeography.com Questions Chicago Press Complicity In Illinois Corruption » « Is the Illinois AG Pretending to Investigate the Defunct Save A Life Foundation?